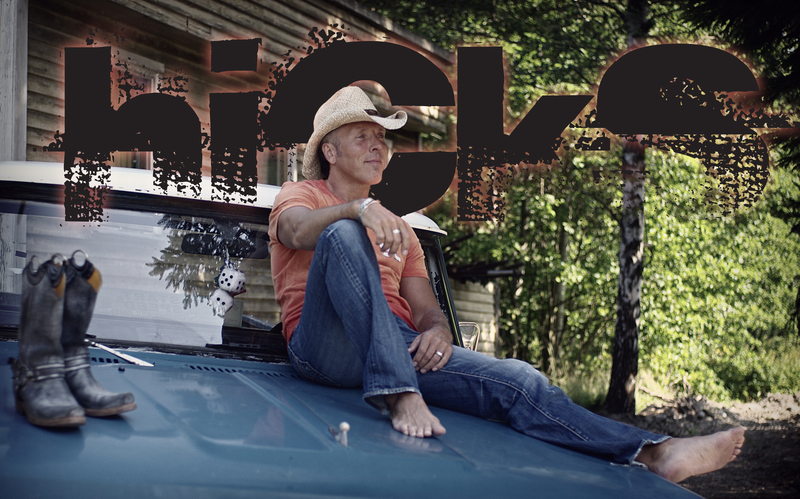 CMJ’s Patrice Whiffen has a chance to chat with Swedish country music artist, Hicks! Hicks tells us about his early start in the music industry, and how despite his success in other genres, he kept being pulled back to his country roots. He shares his love for songwriting, and how he’s proven all of the skeptics wrong. In late June 2014, Hicks released “Hayride,” his first official US radio single release on MTS Records. Check out the exclusive interview with Hicks, here!